Full service waxing for women and men including eyebrow shaping, upper lip or chin, full face, arms, underarms, legs, bikini, chest, and back. 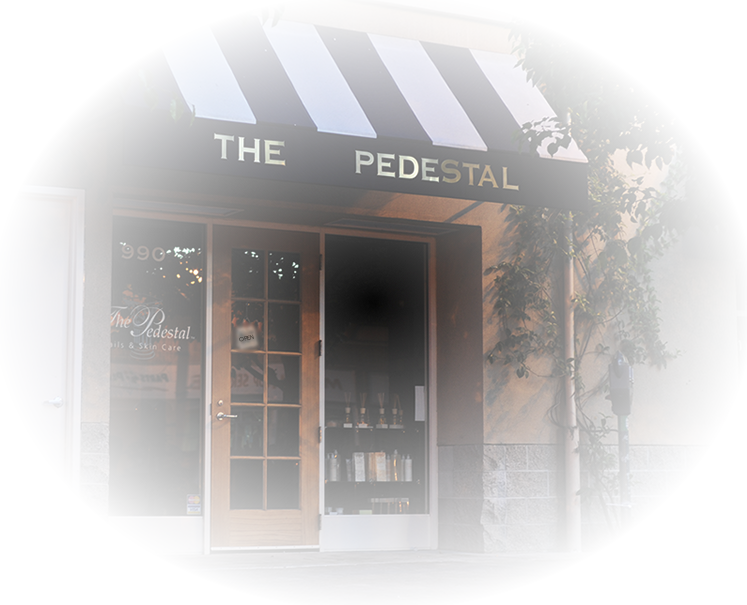 The Pedestal is owned and operated by Dottie Guevara. Dottie has more than 20 years of experience in the salon sciences. Customer service and sanitation are our top priorities.